William Woodhouse was born in Poulton le Sands, Lancashire, a small village now known as the seaside town of Morecambe. He was a distinguished animal painter and is recorded to have studied at the Lancaster School of Art and the Nottingham School of Art. Woodhouse first exhibited at the Lancaster Exhibition when he was 24 years old and continued to exhibit there until 1927. 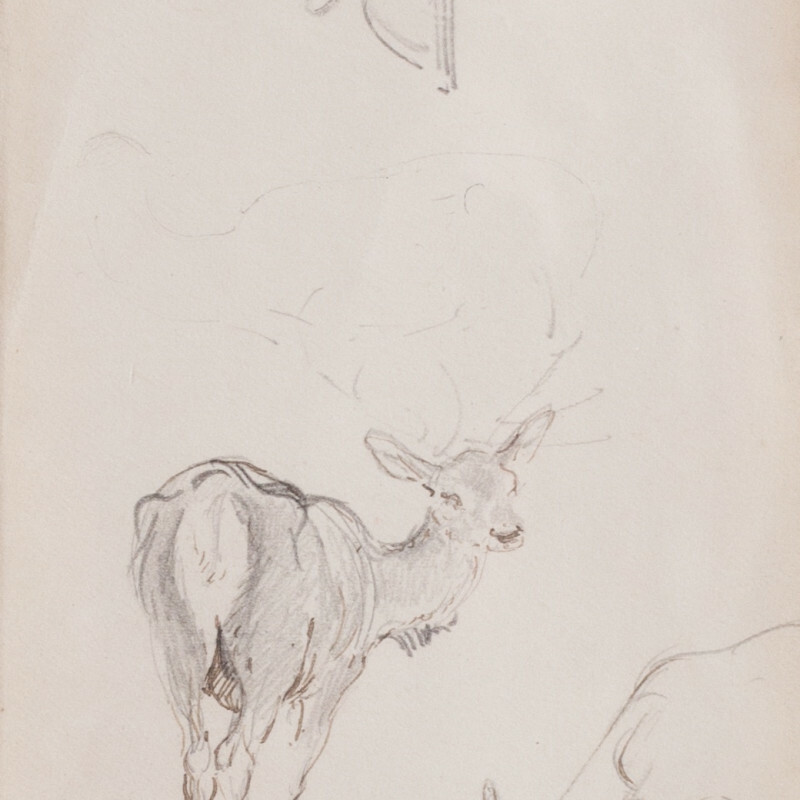 At the age of 26 he exhibited in London at the Royal Society of Artists with 'Doomed', and 'Wolfes and Wild Boar' at the Royal Academy in 1889 and 1896. He worked in oils , watercolours and gouache, painting landscapes and portraits as well as animals, wildlife in addition to his preferred sporting subjects.